How did I make myself embarrassed with things NOT typical French? 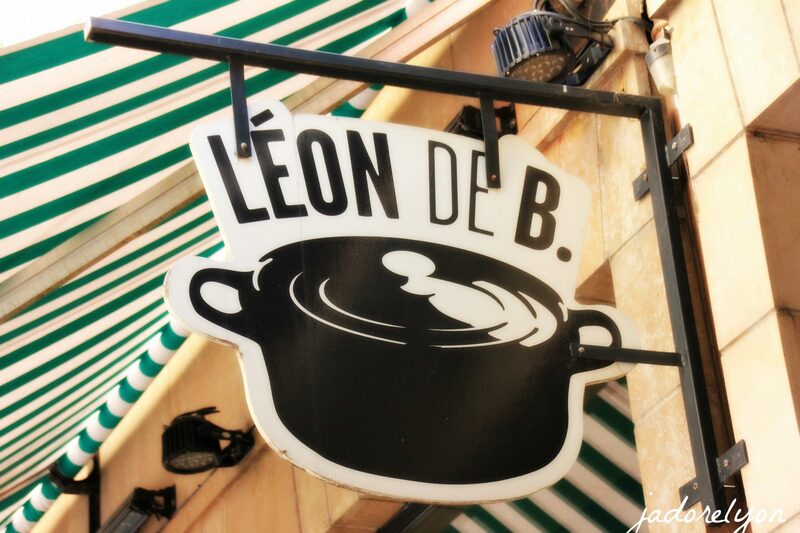 My Real Belgian Lyon food experience in the Capital of French Gastronomy! Moules-frites a la belge in Lyon! However they call it ‘gaffe or faux pas’, I made it and I got embarrassed! Because after living almost 2 years in Lyon and discovering France & French like here, for example, I should have known it. I should have known that moules-frites are not French! But how could I not get confused? Please tell me you got a bit confused as well? In Poland, you can see mussels mostly frozen and overpriced. So I haven’t tried them before coming to France. I was then looking forward to tasting them here in Lyon. I told myself – another French cuisine experience I cannot wait and how wrong I was!? Anyways…while getting ready for ‘my moules-frites French experience’ I ended up in the Lyonnais restaurant and discovered that moules-frites are not French but Belgian! A big gaffe! Yes, the dish has the name in french but this is a typical Belgian speciality! And if we look deeper into this, it actually makes sense. 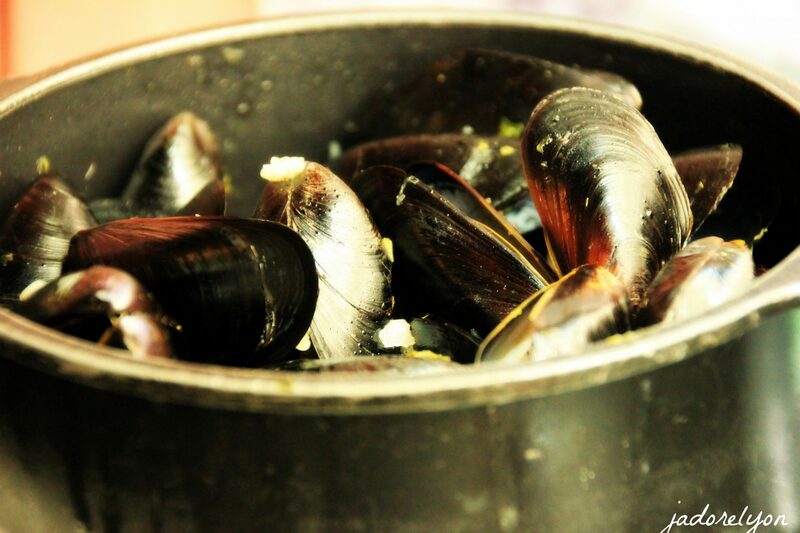 We have moules-frites so mussels and french fries* served with the best beer in the world so Belgian. And French fries are Belgian so all together it makes a Belgian food speciality. What a language headache! But let’s leave this linguistic headache and focus on the Belgian food Lyon experience in the Capital of French Gastronomy! Where else? But this time, not french food experience yet a very good Belgian food experience in Lyon! serves the real Belgian moules-frites and they are good. Belgians know it very well and the French like them a lot. It’s apparently the French people’s second favorite meal! 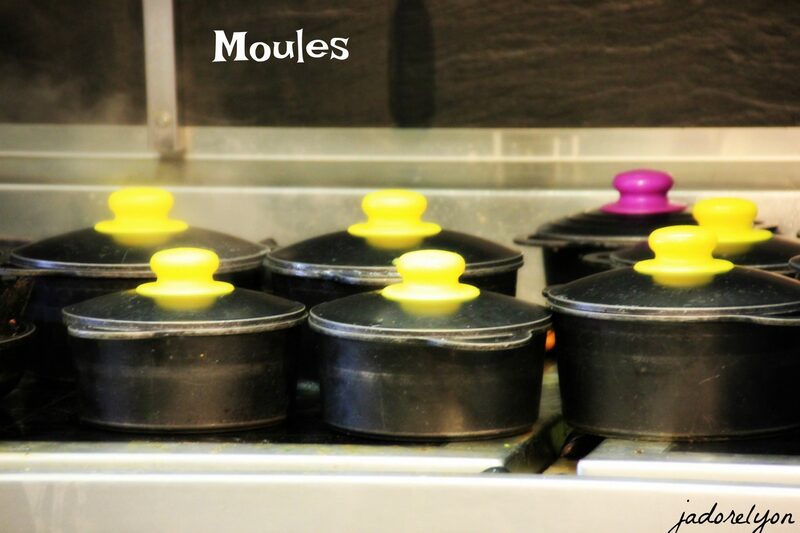 has so many types of moules, done in so many different, creative, properly Belgian way which you can see here. And did you notice, this is not all, as they have all the best Belgian specialities to taste. serves Belgian beer but also beer cocktails and how can you resist if they come in pink with the strawberry? has the portions you will struggle to finish so watch out to save some place for delicious Belgian dessert speciality – waffles/ gauffre! is opened every day late, till 11 pm and Saturday till midnight. Convenient, isn’t it? 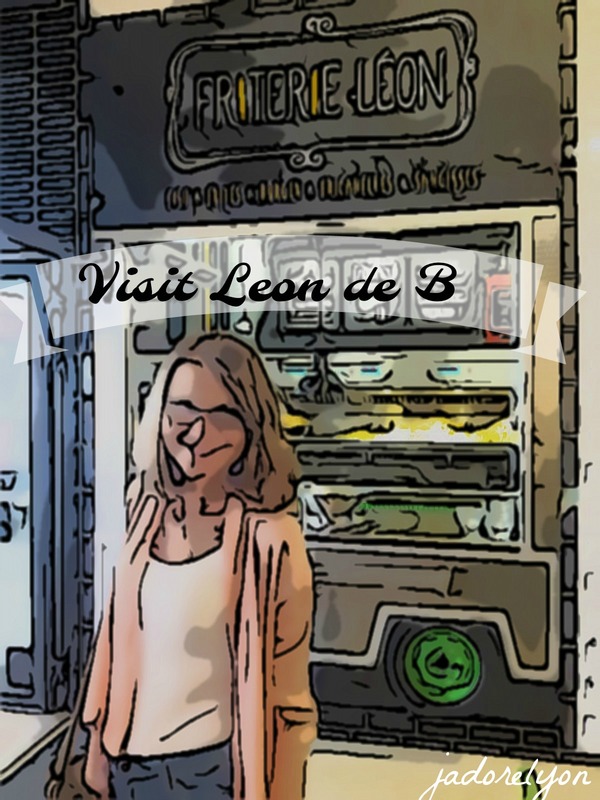 is located in the center Lyon and easy to find at the rue Mercière. You can easily get there. More convenient! has fun, easy going atmosphere. Family, friends, couples friendly! has fixed/set menus which are affordable! has other offers which you can take advantage of like La Belge Hour – One Drink bought One Drink Offered. And they appear very often at Groupon for a good meal deal. 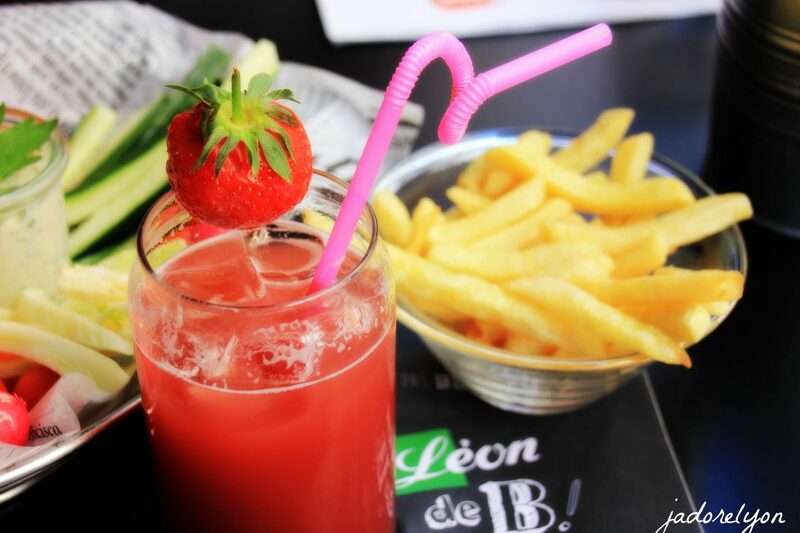 This is the famous Happy Hours in Lyon – Buy One Get One Free, from Monday till Friday 5-8 pm. So now! 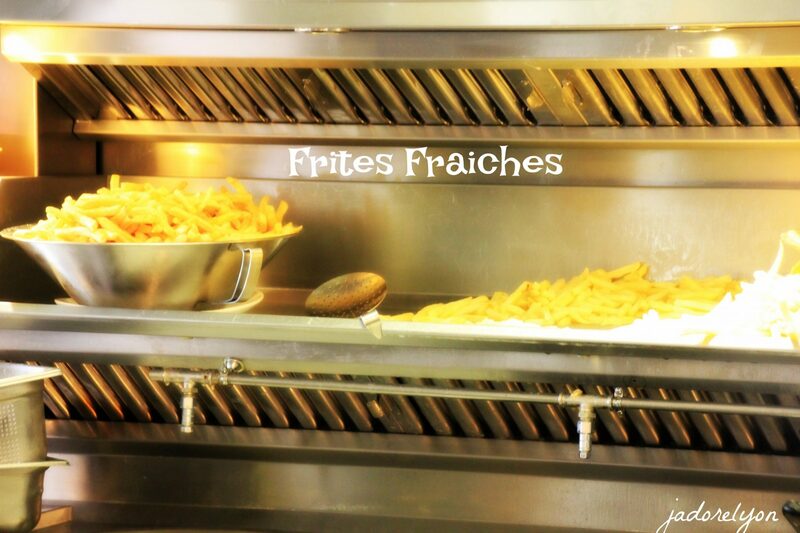 Do you know that moules-frites are not french? 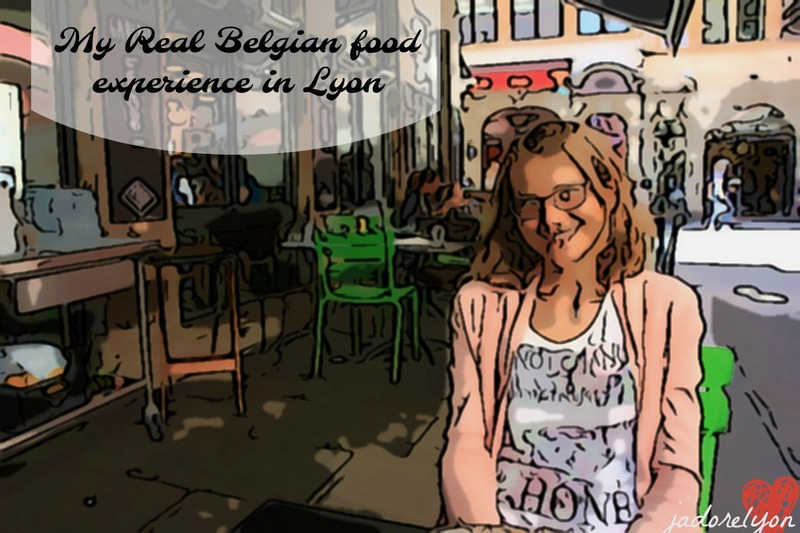 Do you know that you can get real Belgian Lyon food experience in Lyon? Very good! I feel much better now. I think I have ‘repaired my gaffe’! But it is good to learn something new each day and especially about Lyon, France and everything French! And now can you tell me what is your moules-frites experience? Do you like this belgian food speciality? And now can you tell me what is your moules-frites experience? Do you like this Belgian food speciality? Let Me Present You OlfaPhily. So Lyonnais – So Creative and So Good. Lyon in JULY. For All The Top Things to Do & Events to Take Part In! Why The Postman Cheval Ideal Palace is An Amazing & Stunning Masterpiece?